Canonical in a newsletter confirmed that they are targeting Kernel v4.8 for its next stable release Ubuntu 16.10 Yakkety Yak. It's been more than a month since Ubuntu 16.04 LTS has been rolled out and the development for Ubuntu 16.10 is gaining momentum now. As of now, the 16.10 development has been based on the Kernel version v4.4 used by 16.04 and now the Canonical has confirmed that they are shifting to v4.6 and subsequently to 4.7 and then v4.8. Ubuntu 16.10 Yakkety Yak will be a standard version and will be held for 9 months, unlike the Ubuntu 16.04 which a LTS version with 5 years of support. 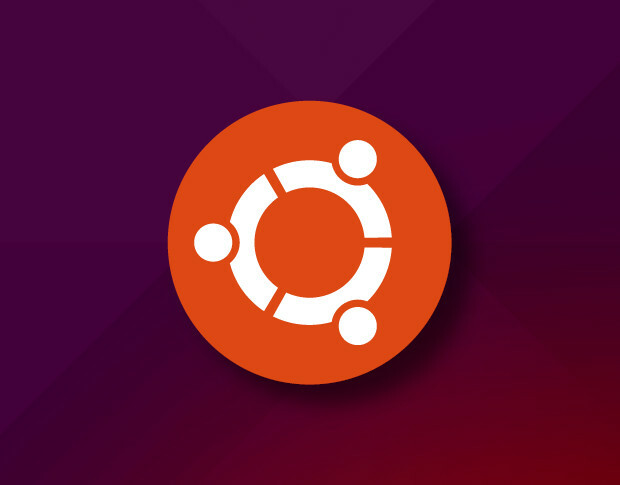 The team has reported that Ubuntu 16.10 will jump to Kernel 4.6 and then on 4.7. Finally it will be launched with Linux Kernel 4.8 for better system performance and greater security. The development for Linux 4.8 is speculated to start between July 17-24, after the release of Linux 4.7. The final version of Kernel v4.8 will be ready by end og Spetember just before the arrival of Ubuntu 16.10.